Get FREE Quotes from a Kitchen Specialist! 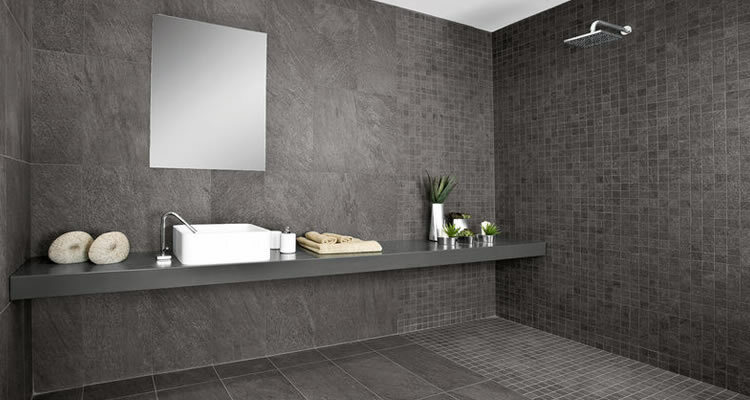 Installation, Design, Flooring, Refurbishment and more! Find Kitchen Fitting Specialist using of quick and easy job form. Once you complete the form with the job you need doing you will get up to three quotes from tradesmen in the area. 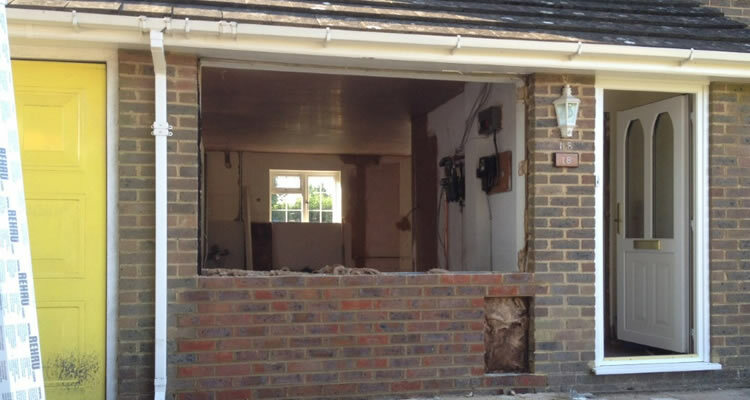 All quotes are free and there is never any pressure to hire a tradesmen unless you want to. Read reviews of the tradesman before you hire them for the best chance to get a reliable and honest kitchen specialist. Getting up to three quotes allows you to compare prices and get the best deal for you. Kitchen Specialists can do everything from traditional fitting & bespoke up-cycling of your old units, to fully fitted modern kitchens. 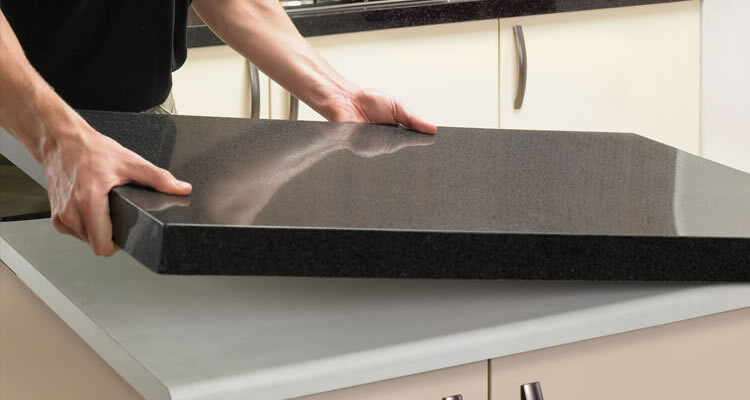 Some kitchen fitters specialise in worktop resurfacing, bringing your worktop back to life whether solid surface stone or wood, whereas others will offer bespoke kitchen furniture. Kitchen Specialists can also work with other aspects of home improvement such as plumbing & heating, electrical work, plastering, painting & decoration and joinery works. Some kitchen companies specialise in bespoke kitchen designs including high quality contemporary units with made to measure or standard sized worktops for kitchens or bathrooms which include laminate, composite, stone (silestone, granite and quartz), solid wood, silestone worktops, metal, splashbacks and upstands, made to measure or standard sized vinyl wrapped doors and standard sized solid wood doors. These kitchen specialists provide a cutting and jointing service along with all sinks, handles and accessories. Companies that specialise in refurbishment of existing kitchens can replace the doors and drawer fronts at a fraction of the cost of a new kitchen. Why spend a fortune on a complete new installation when kitchen refurbishment specialists can bring your kitchen back to life by replacing your kitchen door fronts, drawers and worktops? Typically these refurbishment companies will assess each kitchen by sending an expert surveyor to offer advice on the most suitable course of action. When it comes to buying a new kitchen, or deciding on to refurbish your kitchen, choosing the right fitter or designer is just as important as the choice of units, fixtures and appliances. Choosing the wrong fitter can mean poor quality workmanship, spiralling costs and a potential nightmare. The most important thing to check when choosing a kitchen fitter is that they know what they are doing and have some kind of joinery qualification. check how long they have been installing kitchens and whether they have any industry accreditations and if they are part of a trade association. One of the best ways to avoid unscrupulous kitchen fitters is to find professionals through recommendations and referrals. Be suspicious of any kitchen fitter who doesn't have some examples of their previous projects to show you, or does not allow you to talk to previous customers. Often the company where you bought your kitchen units from will have their own in-house fitting teams or recommended kitchen fitters, but you don't have to use them. Although most of these in-house fitters will certainly have plenty of experience and have installed similar kitchens before. On the downside they can be pretty expensive, and often you can make significant savings by shopping around. More often than not, you'll be able to find someone local to fit your kitchen who can do the job just as well for a lower price. "Came and did a good job ,will use him again ." 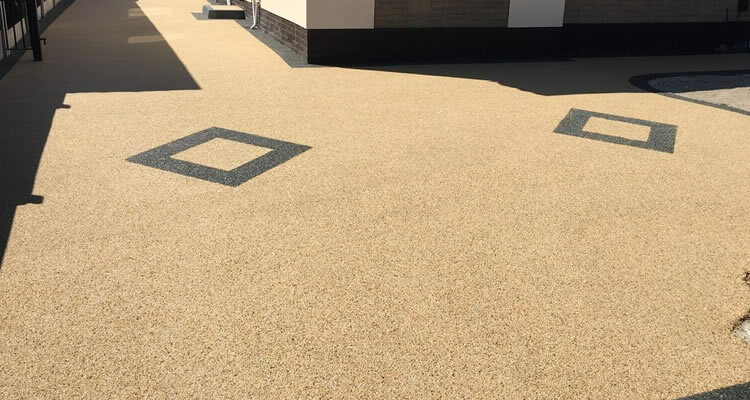 "Tim was great, job done in no time, quick efficient and tidy. Thank you very much." "Work was to a good standard and always punctual. Extra work carried out therefore cost increased. Gave guarantee for labour - 1 year. Called on various occasions and problem was sorted." "Steven just left me speechless..project management was excellent, punctual arrival everyday, workmanship showed dedication, knowledge and his wide experience. great likeable character who can be reliably left alone to just..'get o..."
"Absolutely brilliant!! Trustworthy, reliable, hard working, good time keeping and a real nice person. I would recommend Bradley to friends and family of all ages. Thank you Bradley and wishing you a very happy Christmas and weal..."
"Nice bloke very friendly and an excellent job."